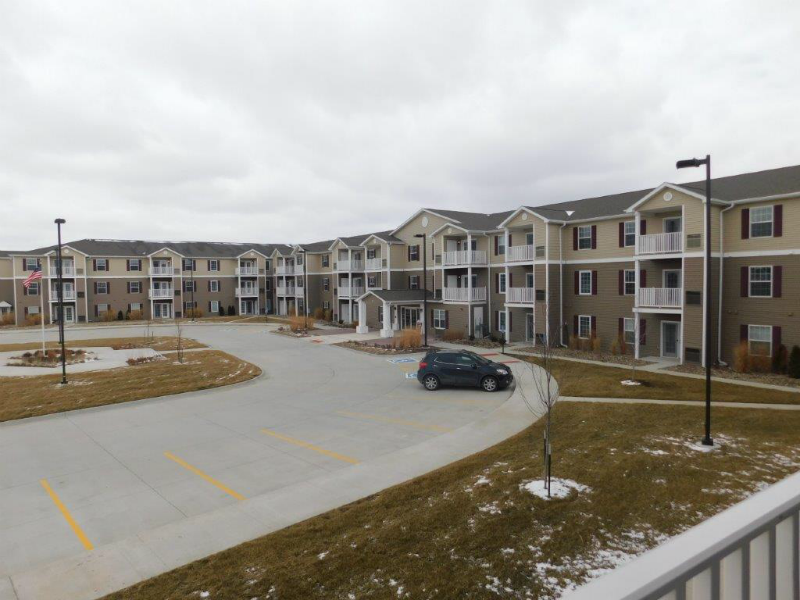 Calamar, a New York based full service real estate organization, will celebrate with a ribbon cutting ceremony and open house reception for their sixth senior community in the Mid-West. The Grand Estates on Greenwood is a new 132-unit, independent living apartment complex with no income restrictions for those age 55+ young. Calamar, a New York based developer and contractor, created the Calamar Foundation in 2017 to give back to our communities and is proud to be presenting the first donation checks. Calamar, a full service real estate organization with divisions in development, construction, property management and finance & investment, renames Prairie Rose to Scenic Trails Active Living. 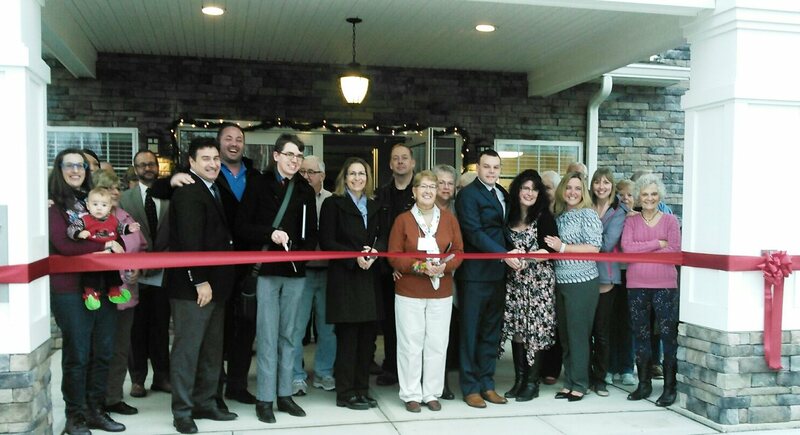 State Senator Andy Sanborn, Representative Laurie Sanborn, along with esteemed city and local officials, will join Calamar Wednesday, December 6, 2017 at 11:00 a.m. to celebrate with a ribbon cutting ceremony at noon to commemorate the completion and grand opening of Maple Ridge Estates at Bedford. 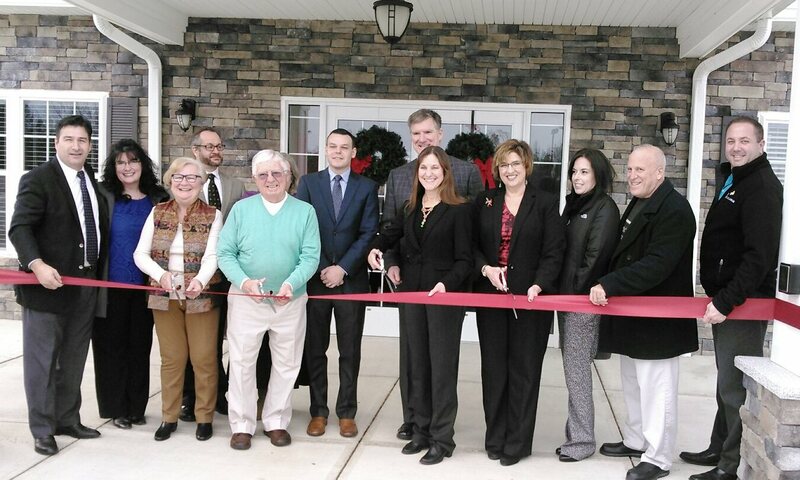 Calamar put out the welcome mat and opened the doors to residents in a new three-story, 116-apartment, independent living senior community for those 62+ at 43 Technology Drive in Bedford. Maple Ridge Estates represents an affordable living option and opportunities for those 62+, providing active, independent living without inflated rent structures that are often associated with retirement communities. Representative from Congresswoman Ann Kuster's office along with esteemed city and local officials, will join Calamar Wednesday, December 5, 2017 at 11:00 a.m. to celebrate with a ribbon cutting ceremony at noon to commemorate the completion and grand opening of Cobblestone Pointe Active Living.